Step into the most extraordinary workshops in a most extraordinary way as virtual reality grants you access to the rare and passionate worlds of some of today’s most exceptional master artisans, whose craft is rare or unique. Switzerland Anita Porchet Dial enamelist Anita Porchet is one of the world’s most distinguished enamel artists. From her enamel workshop close to Lausanne, Switzerland, she creates minute and detailed enamel masterpieces on watch dials. She works with some of the biggest names in the watch industry such as Patek Philippe, Vacheron Constantin and Piaget. Anita is known for her mastery of the champlevé technique, where an engraving is filled with enamel before being fired and polished. Intricately detailed watch dial enamelled masterpieces are worked on with the help of a microscope. This is an exercise in rigour and patience. The enamelling process starts with transparent crystal, which when mixed with metal oxides produces an infinite range of colours. Water is added to the crystals and ground up into powder with a pestle and mortar. This is the enamel. The powder is mixed with oils to facilitate its application when painted with a brush. Several layers of paint are applied to the dial until the artisan obtains the exact image that she wants. While the piece is being painted, it passes through a kiln heated at 800 degrees more than 20 times. A dial can take anywhere between a week to several months to make. Anita Porchet is a Swiss enamel artisan who lives and works in the canton of Jura. Anita’s godfather, who was himself an engraver-enameller, introduced Anita to enamel work at the age of 12. 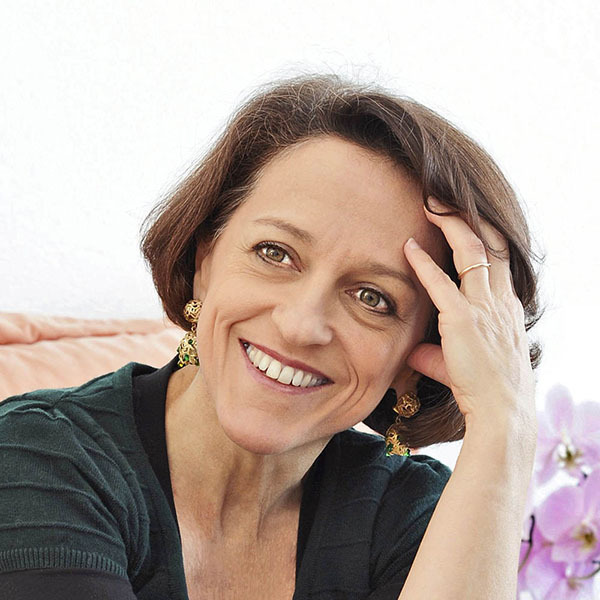 She studied at the Haute École Arc, formerly the Graduate School of Applied Arts in La Chaux-de-Fonds, where she obtained a Certificat Fédéral de Capacité (Federal certificate of capacity) in 1984 in engraving and enamel. The following year she obtained the artistic aptitude degree from the Cantonal School of Art in Lausanne. Then a practical training in Geneva with enamellers May Mercier, Suzanne Rohr and Elisabeth Mottu-Juillerat. 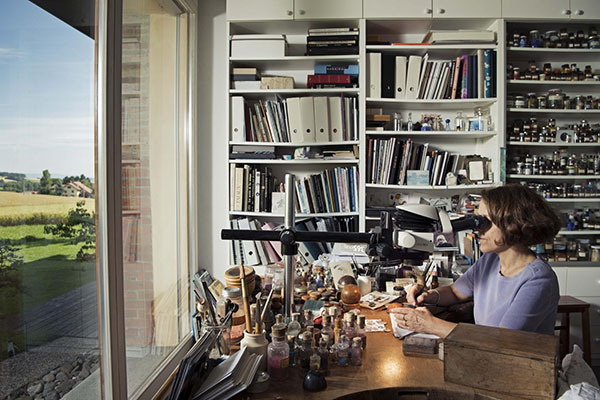 In 1993, she created her own enamel workshop in Lausanne. She has worked with well-known watchmakers such as Patek Philippe, Piaget and Vacheron Constantin for whom she performed the reproduction of the ceiling of the Opera Garnier in Paris. Switzerland François Junod Automaton builder François Junod is a master automaton builder. 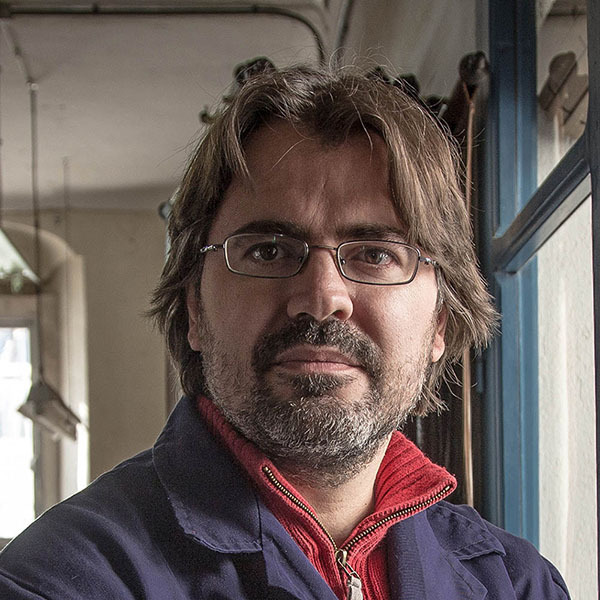 He works on automata and trains the next generation of apprentices from his workshop in Sainte-Croix, in the Jura canton of Switzerland, long distinguished for its rich tradition of watchmaking and precision mechanical engineering. 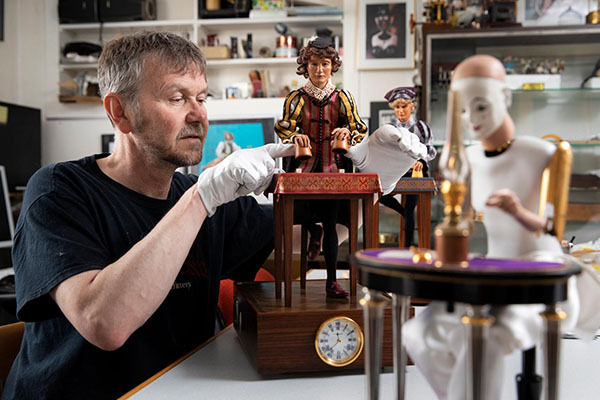 Using traditional techniques, François creates and restores automata. He wishes to bring out the beauty of mechanics by highlighting cogs, wheels, springs and gears and not hiding them behind a frame. Automata are self-operated machines designed to follow a predetermined sequence of operations. The word automaton comes from the Greek αὐτόματον, meaning, "acting of one's own will". Automaton building is a millennia old craft, with references to automata found in Greek mythology. François Junod has always been fascinated by mechanics. 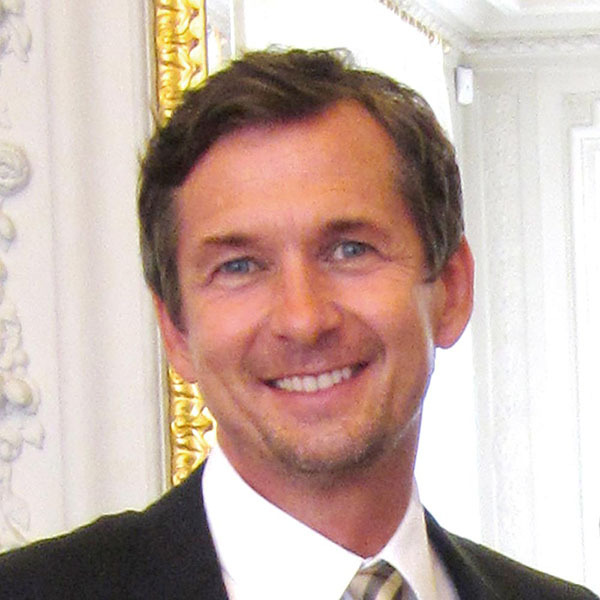 He was born in Sainte-Croix, Jura, a small Swiss town with a rich history of watchmaking, automata and musical boxes. He graduated from the drawing and sculpture section of the School of Fine Arts in Lausanne and was apprenticed to Michel Bertrand, automaton restorer. François is particularly attracted by the 18th century Age of Enlightenment when automata of writers and painters were created. François wants to rediscover how the automata of that century were made as well as their movements. His challenge is to surpass what was made at the end of the 18th century. Equally important to him is the continuity of the craft through the training of the next generation of automaton builders. He is considered an undisputed master of this endangered art that combines watchmaking, engineering and art. Sweden Johanna Nestor Stove maker From her studio in Åre, Sweden, Johanna Nestor perpetuates the age-old tradition of handmaking stoves. Her stoves embrace contemporary designs and evoke themes of nature, while seeking to preserve traditional techniques. Designed to take on a tree like appearance, her stoves are made from handmade ceramic tiles, which are then assembled one by one into a centrepiece stove. The stoves start with a sketch, followed by the meticulous measurements of the stove to be made. Clay prototypes are created. 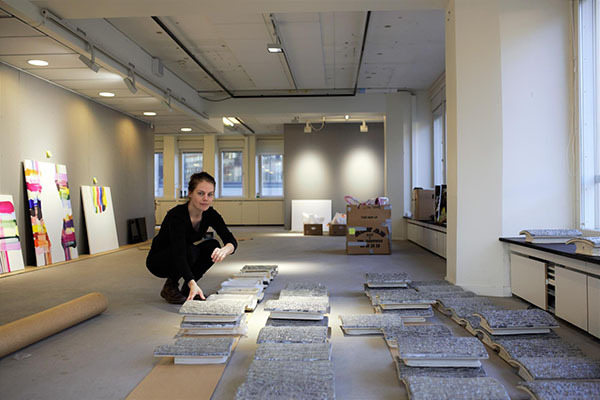 Johanna then starts to make tiles that she forms in plaster moulds to save time. When the tiles are ready, she starts to model the frame on the backside of the tile that will stabilise the structure. The tiles are left to dry, a process that can take up to two weeks, then fired. After the first firing at 950°C, they are decorated with ceramic glaze then fired between 1162-1240°. The finished tiles are ready to be installed. Joanna uses a mixture of sand and clay to attach the tiles to one another. The inside of the stove is fitted with a smoke tube to guide the smoke out. Johanna Nestor specialises in the handmade creation of traditional tiled ceramic stoves. She draws her inspiration from nature, in particular from oak trees. The bark-like texture tiles of her large towering stoves resemble that of the rough trunks of oak trees. These stoves often become centrepieces for the rooms they are placed in. Johanna studied and graduated from the University of Stockholm in 2016 with a degree in Fine Arts. Following this, she opened a studio in Åre, Sweden. Here she creates unique handmade tiles, tiles for stoves and ceramic tiled stoves using classical techniques developed and tested over decades. However, contemporary preoccupations such as environmental consciousness and sustainability are central to the creation of her works that provide an alternative source of heating. In 2017, Johanna was nominated for the Young Swedish Design Award for her "heating trees". Greece Konstantinos Vogiatzakis Donkey saddler Konstantinos Vogiatzakis perpetuates the ancient trade of saddle making for mules and donkeys from his workshop in the Magnesia region of Greece. He is the last remaining artisan to practice this trade in the region. In order to create the saddle perfectly he takes the measurements directly from the animal. He only works during daylight hours since his workshop has no electricity. In contrast to horse saddles, traditionally made and finished with leather, donkey saddles principally make use of straw and fabric. Konstantinos starts by padding a felt pillow with a tightly bundled straw then covers the pillow with leather. Finally, this is placed into a handmade wooden frame adjusted to the donkey or mule it is made for. 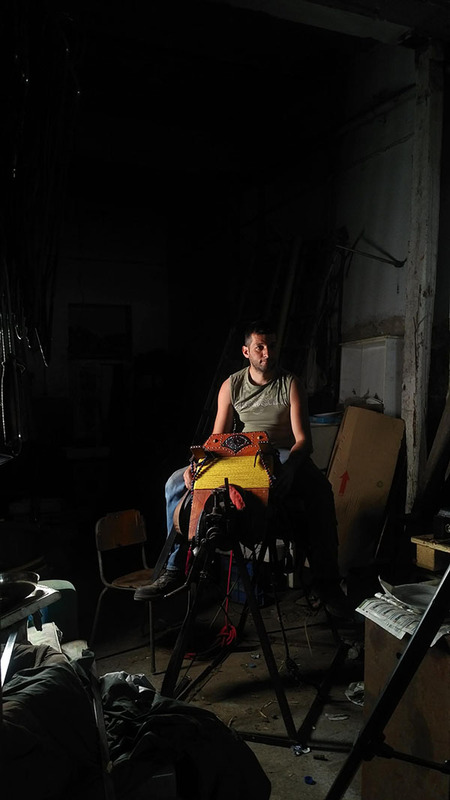 Konstantinos Vogiatzakis is the last artisan in the Magnesia region to continue the ancient Greek tradition of saddle making for donkeys and mules. 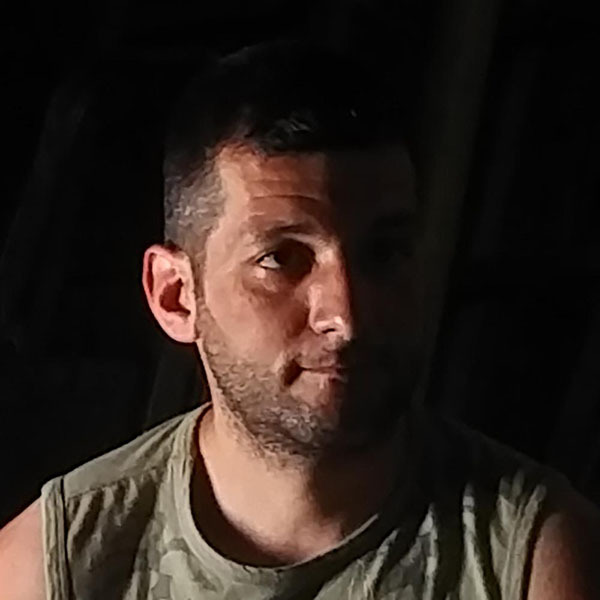 Konstantinos lives in a small village between Athens and Thessaloniki. He started a five-year apprenticeship of this trade at the age of 16. When his master retired, Konstantinos took over the workshop. The mountainous region’s principal and sometimes only means of transport is by donkey or mule, resulting in a stable flow of work for Konstantinos. It takes approximately two days to make a saddle. Its decoration indicates the animal it is intended for. Spain Daniel Lopez Obrero Leatherwork Daniel Lopez Obrero is the third generation of his family to perfect the art of engraving and embossing leather, native to the Cordoban region of Spain. Daniel and his brother Carlos continue to perpetuate and develop the traditional skills of the workshop first set up by his grandparents in 1951 under the leathercraft brand Meryan. The workshop’s team is passionate about shedding light on their techniques and giving them the status they deserve. Apart from a few modern innovations, the techniques used to create the leatherwork are essentially the same as those used in the past. 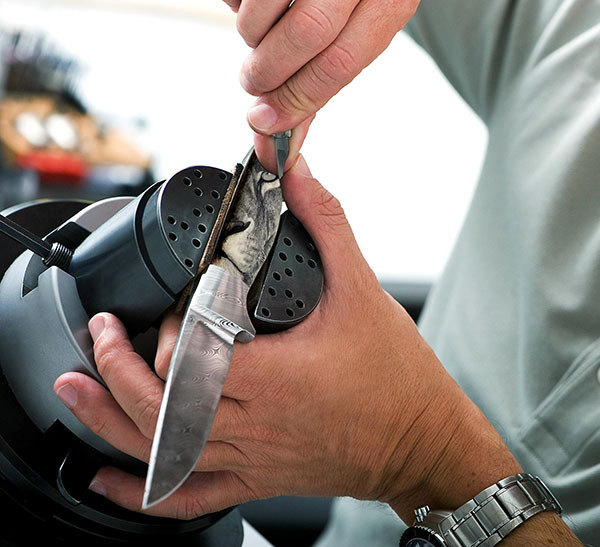 Embossing and engraving pictures remain the most complicated processes. A design, previously transferred onto tracing paper, is transposed onto moist leather. Moist leather is easier to work on as the leather better retains the embossed or engraved shapes. To emboss the leather, a branding iron with small geometric shapes in relief or in a hollow is used. These are hammered into the opposite side of the leather and leave an embossed mark. Daniel López-Obrero is the third-generation master artisan of his family to continue the engraved and embossed leather techniques known as Cordoban and Guadamecí. Ángel López-Obrero and his wife Mercedes created the workshop and brand Meryan (MERcedes y ANgel) in 1958. They first started to work with this trade in 1951, when they returned to Cordoba from Barcelona. Here they opened a studio dedicated to painting and sculpture but soon they started to focus their work on the ancient art of the Cordoban y Guadamecí, which was disappearing. The first years were dedicated to experimentation. Soon after Meryan opened in 1958, they started to receive national then international recognition for their work. The workshop produces a large range of products such as bags and furniture. Ángel and Mercedes’ grandsons, Daniel and Carlos, now run the workshop. Daniel is recognised as a master in the art of leatherwork. 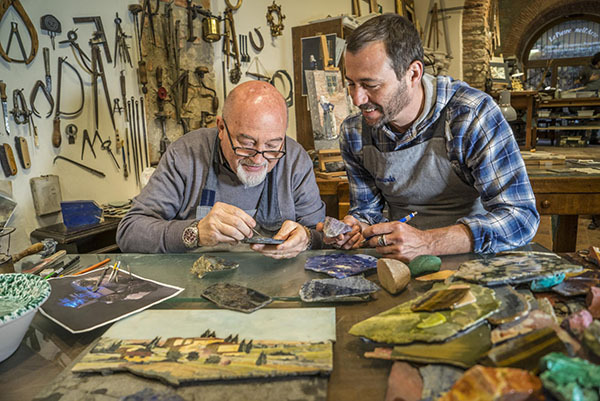 Italy Renzo and Leonardo Scarpelli Mosaicist From his workshop in the heart of Florence, Renzo Scarpelli and his team of expert artisans work an ancient craft of mosaic making from stones, passed down from masters of the Renaissance. The stones for the mosaics are collected by Renzo and his team from the Florence area. These are then worked on and sorted before being expertly and minutely created into mosaics with a painterly quality. During the Italian Renaissance, the mosaic Commesso Fiorentino technique would involve a painter, a stone finder, the artisan who would choose the colours and the expert in charge of manually setting the stone. Nowadays one artisan carries out all of these steps, manually cutting blocks of rough stone into 3mm thick shapes using centuries-old techniques. The artisan creates the subject by drawing inspiration from many areas such as landscapes, portraits and still lifes. The master then chooses and sets stones that best match the tones needed to create a “stone painting”. During the Italian Renaissance, the mosaic [i]Commesso Fiorentino[/i] technique would involve a painter, a stone finder, the artisan who would choose the colours and the expert in charge of manually setting the stone. Nowadays one artisan carries out all of these steps, manually cutting blocks of rough stone into 3mm thick shapes using centuries-old techniques. The artisan creates the subject by drawing inspiration from many areas such as landscapes, portraits and still lifes. The master then chooses and sets stones that best match the tones needed to create a “stone painting”. During the Italian Renaissance, the mosaic Commesso Fiorentino technique would be divided between the painter, stone finder, the artisan who would choose the colours and the expert in charge of manually setting the stone to create the mosaic. Nowadays one artisan carries out all of these steps. He starts by manually cutting blocks of rough stone into 3mm thick shapes using centuries-old techniques. He chooses the subject, drawing inspiration from many areas such as landscapes, portraits and still lifes, and then selects and sets stones that best match the chromatic tones needed to create a “stone painting”. Renzo Scarpelli was born in 1947. At the age of 13, he started working the stones in one of the oldest artisan workshops in Florence. After numerous years of apprenticeship and artistic studies, Renzo opened his workshop in Florence. 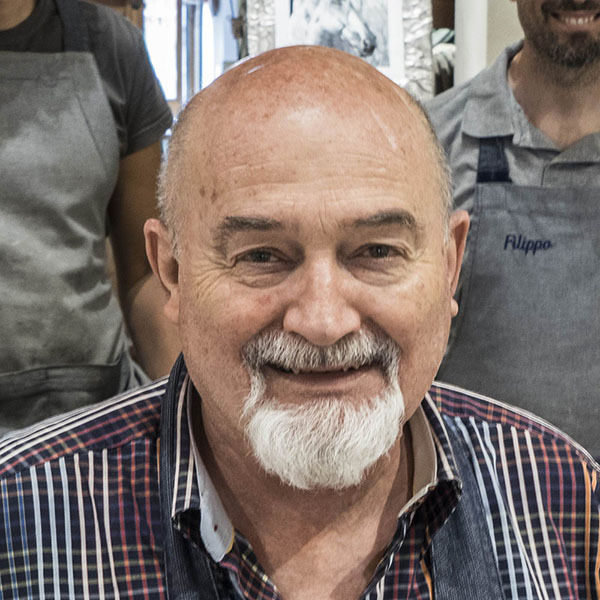 Renzo Scarpelli's mosaic workshop perpetuates the rich mosaic tradition Commesso Fiorentino that dates back to the Italian Renaissance and from Florence de Medici. This technique brings together painting, the knowledge of stones, stone size and colour. Renzo Scarpelli now works alongside his son Leonardo in the mosaic workshop to create high-quality artistic masterpieces. 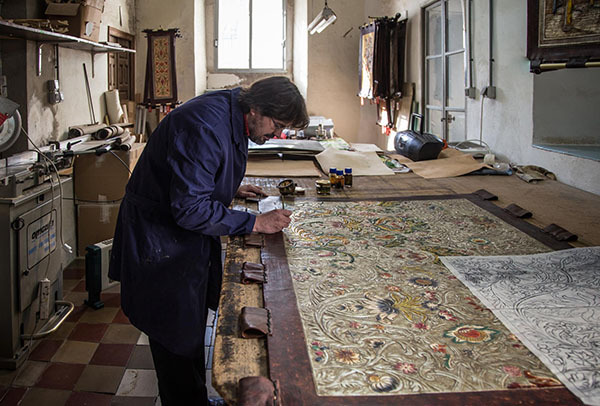 The "stone painting" is the extraordinary combination of art and artisanship, tradition and innovation. Renzo believes that the future of this craft is in the hands of the young and dedicates an important portion of his time towards the training and teaching of students. In 2016, Renzo's name was inscribed in the guestbook of the MAM, the Maestri of Arte e Mestieri. Norway Ingunn Undrum & Sarah Sjøgreen Rope-maker Ingunn Undrum and Sarah Sjøgren make rope by hand in a workshop attached to the Hardanger og Voss (Hardanger Maritime Museum), the only place in Norway where this traditional trade is kept alive. The ropes are made from natural fibres including hemp, manila, linden and horse hair using techniques that date back to the Middle Ages. The pair mainly make rope for rigging on traditional boats, but also for railings, lassos and decoration. Fibres are first gathered and spun into yarn. This yarn is then twisted together to form strands. Finally, these strands are twisted together to lay the rope. There are different techniques to do this. The yarn is twisted in an opposite direction to that of the strands which in turn are twisted in the opposite direction to the rope. This operation of twisting the fibres in a different direction is what holds the rope together. This process requires the rope to be twisted along the length of a workshop longer than 100 metres in length. Some historic rope building sites were more than a kilometre long. 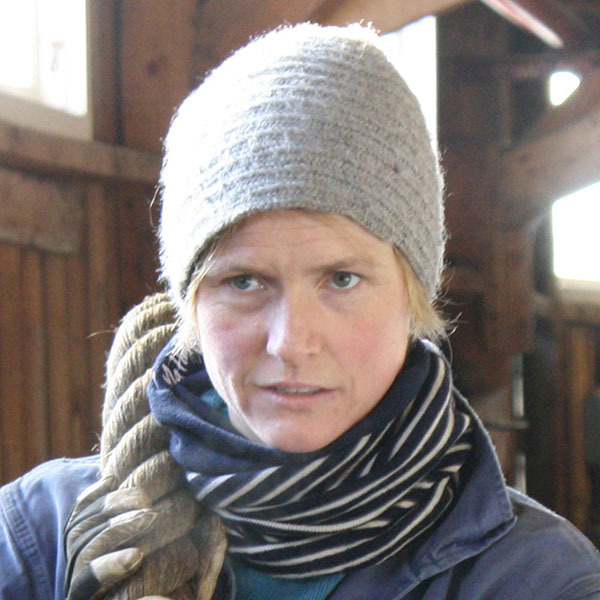 Ingunn Undrum has been making rope for twenty years. Ingunn undertook a long apprenticeship in traditional rope making at Hardanger Fartøyvernsenter in Norway. As part of her education, Ingunn spent three months at Ropewalk in the Historic Dockyards in Chatham, UK, to learn about form and lay technology that does not exist in Norway. She works at the Hardanger Og Voss Museum in Norway where she creates new rope and restores historical pieces. 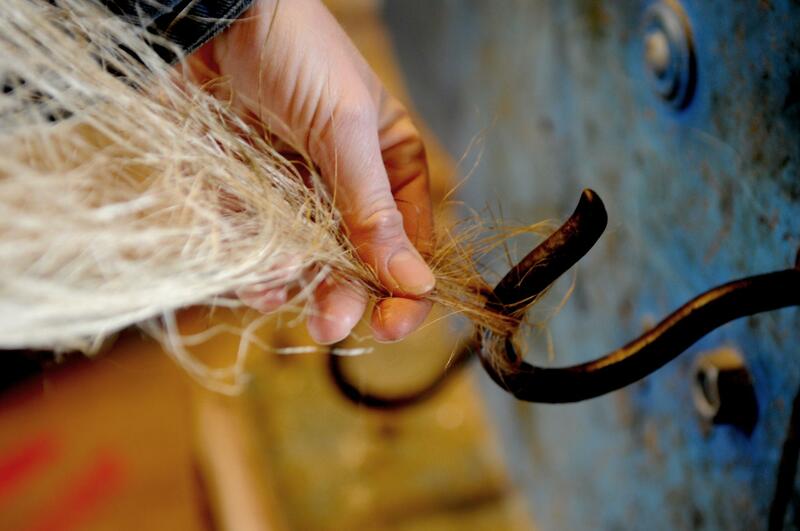 Ingunn’s studio is the only one left in Norway and works with old machines and natural fibres. The process of creating things fascinates Ingunn, and she controls the entire process from start to finish with her hands. 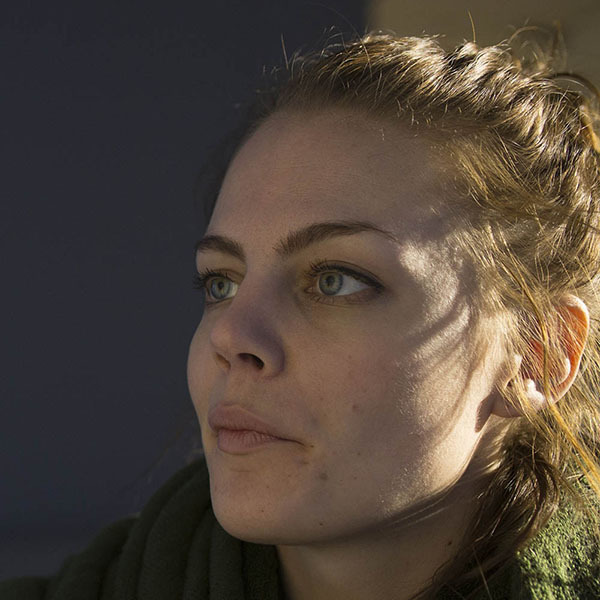 Sarah Sjøgreen worked on tall ships around the world for many years and felt an interest in learning more about the crafts behind these magnificent ships. So, when she was lucky enough to get the chance to become a rope-maker, she took it and has not looked back since. 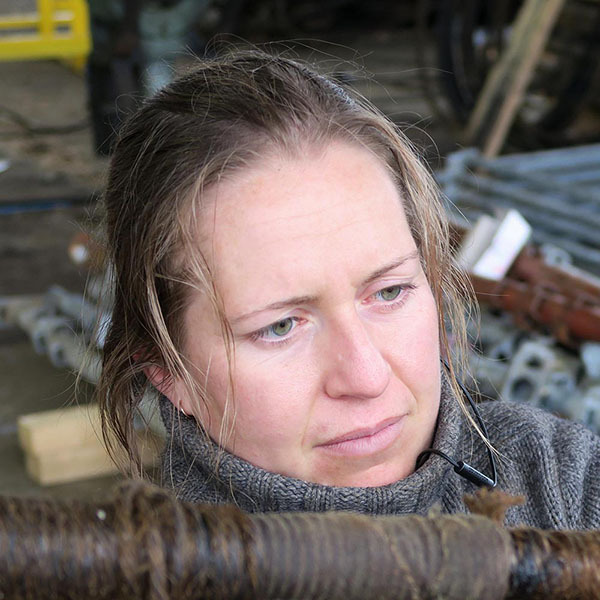 Sarah believes her hands to be her most vital tools and that quality is the most important feature in their production of rope. She gets great satisfaction from taking part in every step of the rope-making process and seeing the final result come to life. Germany Richard Maier Engraver Despite being told by his teachers that he did not have the necessary talent to continue his studies in engraving, Richard Maier carried on down this path with thorough determination and passion. Working from his studio in Stuttgart, Germany, he is now considered a pioneer in art engraving. 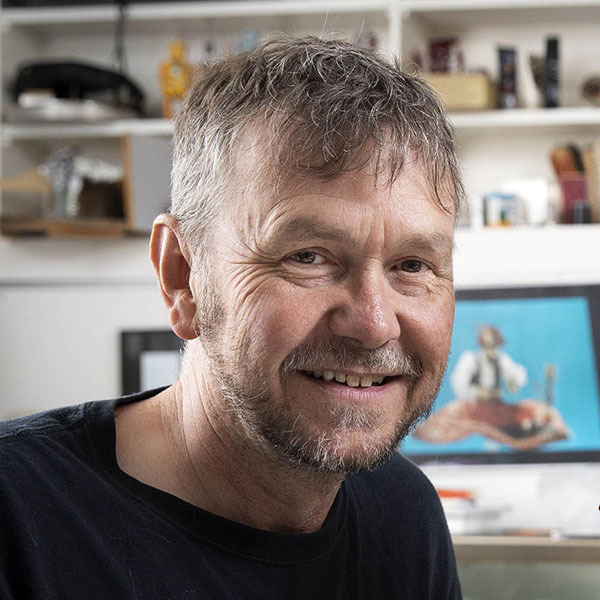 He uses traditional tools such as hammer and chisel to create beautiful engravings on luxury items such as hunting guns and knives, working entirely by hand, under a microscope. Richard Maier is considered a pioneer in the art of engraving. For Richard, this art permits him to tell a story. He attended the school of engraving in Ferlach, Austria (his native country), which gave him a solid formation in this profession. The teachers in the school had told his parents that Richard should change career path, advice that only pushed him to study this craft further. He started working as an engraver in 1980 and from the start looked for a way to express his passion for drawing. Richard thoroughly dislikes engraving letters. Working from his studio in Stuttgart, Germany, Richards works by hand using traditional tools. He considers the Italians to be the best engravers in the world. 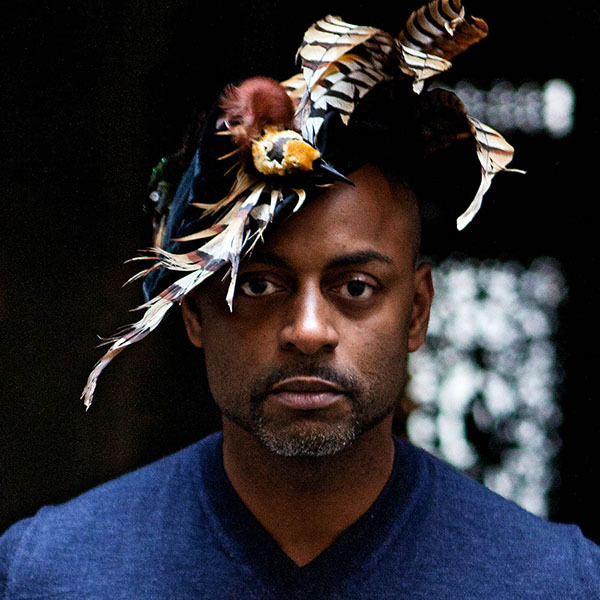 France Eric Charles-Donatien Feather-worker From his Paris workshop, Eric Charles-Donatien makes fashion accessories such as headwear, shoes, bags and jewellery displaying detailed feather work. Under his management, his studio also creates contemporary decorative art, combining feathers with metal, leather and a whole range of other materials. Eric is keen on preserving this rare craft and through his training of young apprentices, he works to preserve and promote it for the future. Eric brings his knowledge of feather craft and traditional tailoring together, while also modernising certain techniques. He likes to mix materials - metals, fabrics, leather, wood - and constantly seeks to expand the use of feathers: in fashion, decoration, contemporary art, jewellery, leather goods and scenography. 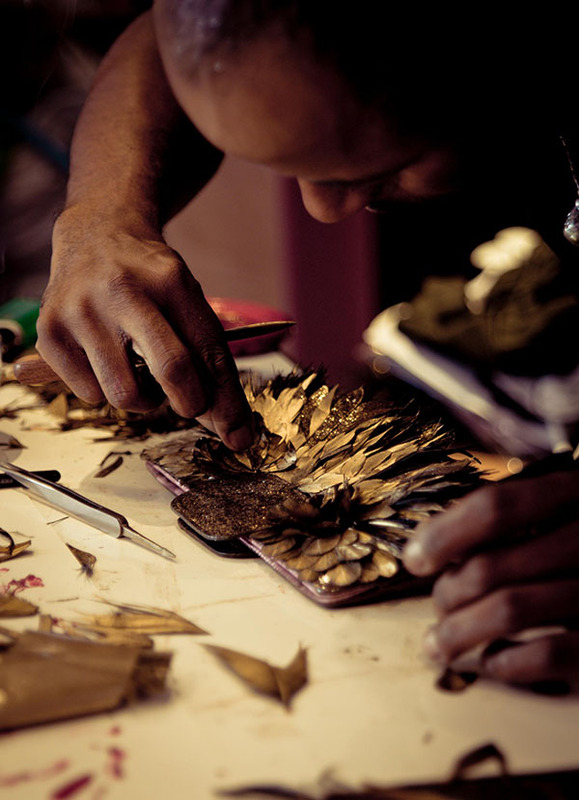 Eric Charles-Donatien is a feather craft designer and maker. He studied at the Ecole Duperré and the Ecole de la Chambre Syndicale de la Couture Parisienne. Eric first encountered the art of feather craft while working in the studios and workshops of Hermès and Hanae Mori in Paris. He then became an assistant to the famous French feather crafter André Lemarié and subsequently head of artistic creation for Maison Lemarié. For the next 13 years, he collaborated with prestigious fashion houses including Chanel, Dior, Yves Saint Laurent, Jean Paul Gaultier, Roger Vivier, Vera Wang and Roberto Cavalli. In 2010, Eric founded his company and now develops MOYE & DA, a brand of custom-made accessories. It is important to Eric that he meet each designer so that he can faithfully interpret their fashion vision and realise their ideas. Lithuania Izabela Kovalevskaja Stained glass maker Izabela Kovalevskaja is one of four students on the stained glass course at Vilnius Academy of Arts. She wishes to revive interest in this craft, which had a rich history in Lithuania but due to lack of new talent is slowly dying out. Her subjects are classical but her style is heavily influenced by her previous training as a tattoo artist. Different media are used and combined to create enamel powders. The painted glass is fired at different temperatures depending on the enamel used. The stained-glass artisan works in layers, scratching away different layers of enamel to let light in. 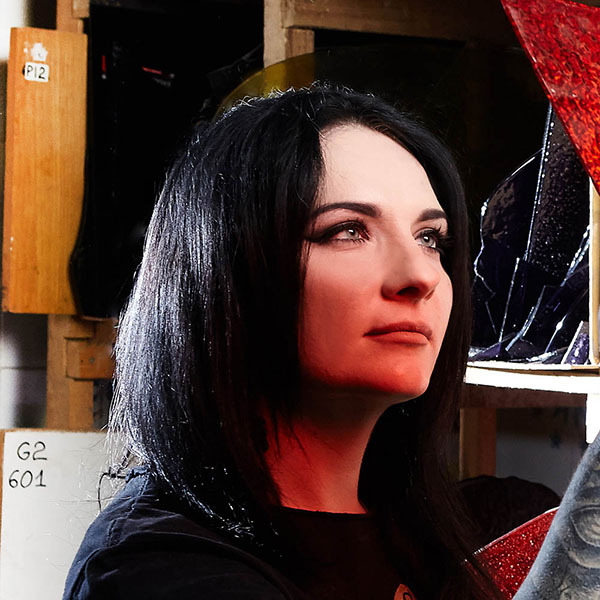 Stained glass artisan Izabela Kovalevskaja’s goal is to transform stained glass art into something modern. While the theme of her work remains a classical one, her style is much closer to that of tattoo art. Izabela first completed a tattoo apprenticeship and devoted herself to this art for six years. She then started studying stained glass at the Vilnius Academy of Arts. She chose this trade because she has always been interested in sacred art and old churches, in particular the windows that seem mysterious. She is also drawn to the idea of learning something that very few people do and contributing to keeping an ancient trade alive. To Izabela the style of stained glass art is not so different to the colour combinations and bold black lines of tattoo art. Izabela has been producing stained glass for just over two years and is still finishing her studies in this field. United Kingdom Carloway Mill Weaving On the Scottish Isle of Lewis, weaving is not so much a job, but more a way of life that tends to be handed down from generation to generation. Carloway Mill is one of only three mills in the world making Harris Tweed. The mill was on the verge of closing when Annie MacDonald and a business partner bought and modernised the mill. Using traditional techniques, they started to produce fabrics more adapted to contemporary demand, such as a lighter fabric used in women’s wear. 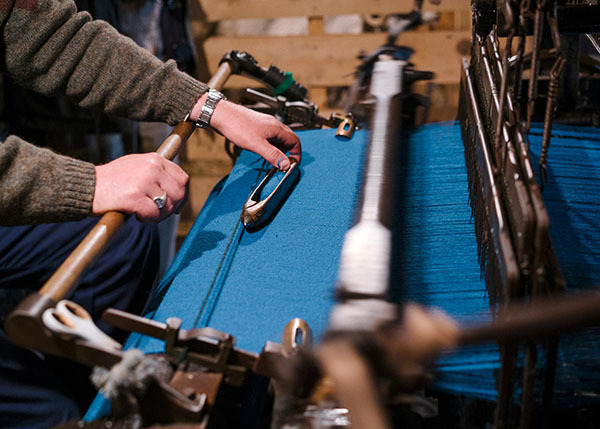 Yarn used to manufacture Harris Tweed must be 100% virgin wool. Depth of tone is achieved by mixing two to eight individual colours. The mix is then carded and spun. Following a pattern, the yarn is warped onto a beam for the double width Griffiths loom, and hand warped for the single width traditional Hattersley (McArt) loom. Carloway Mill on the Scottish Isle of Lewis is one of three remaining Harris Tweed mills left in the world. Weaving is not so much a job, but more a way of life that tends to be handed down from generation to generation. The recent story of the mill is that of a renaissance. Like much of the textile industry in Europe, the mill saw a sharp decline in business since the mid-1960s. 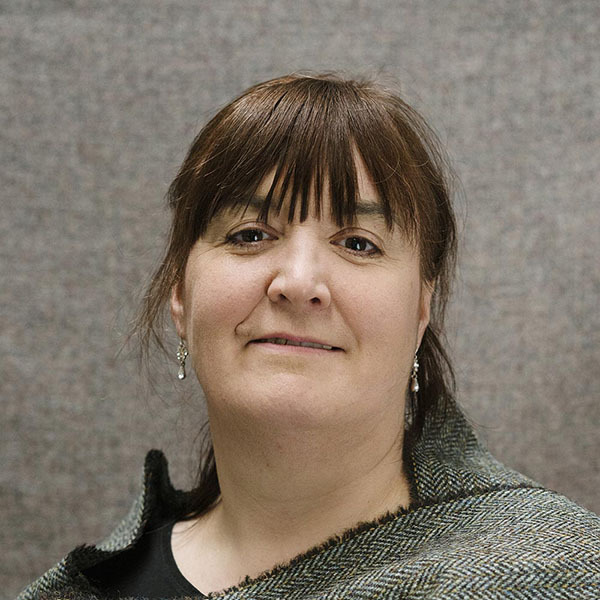 Even though Harris Tweed is protected by a 1993 Act of Parliament, the mill was on the verge of closing down when Annie MacDonald, a woman from the Isle of Lewis where the mill is located, and an English businessman bought the mill and relaunched the business. The first change that Annie implemented was to make a lighter tweed, ideal for women's ready-to-wear. The Carloway Mill is proud to employ a multi-talented workforce of around 30. The weaving is still done manually, fully respecting the rich protected heritage of Harris Tweed. United Kingdom Peter Bellerby Globemaker From his North London studio Peter Bellerby and his team of trained globe-makers and cartographers create handmade globes combining traditional and modern techniques. 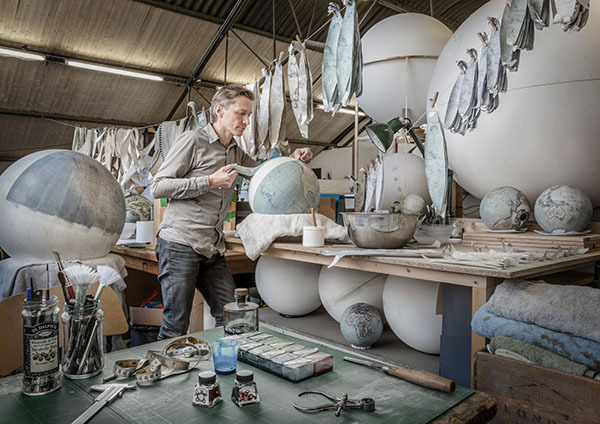 Everything from the wooden and metal bases, the artwork, the painting and map-making, the weighting and goring (applying the map to the sphere) are handmade and perfected in-house. The base spherical form of the globe is made in a mould. Positioning lines are then drawn and paper is applied to the moulded sphere. Paint and varnish are then applied to the surface of the paper. From start to finish, a small globe takes around a month to complete, the larger ones can take six to eight months to produce. A woodworking team make and finish all the bases for the globes, and a cartographer customises all the maps. 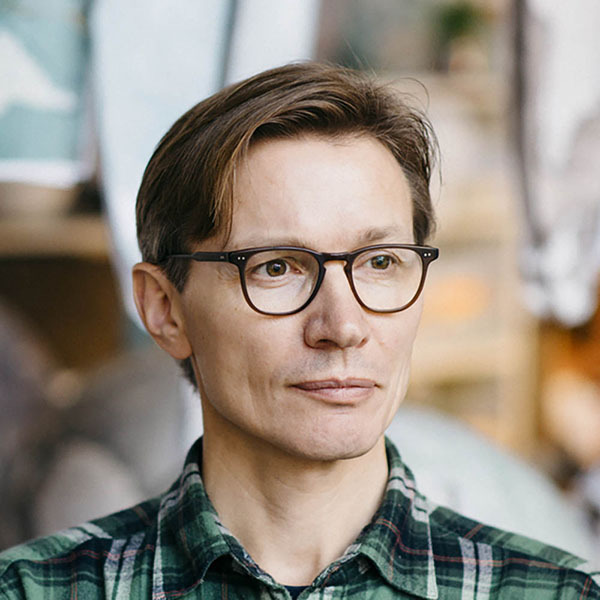 Bellerby & Co globemakers was founded by Peter Bellerby and is based in Stoke Newington, London, England. The company's story is quite whimsical. Peter had been looking for a globe for his father’s 80th birthday. After a long and thorough search, he found a number of personality-lacking student globes and very expensive antique globes. Therefore, the natural solution to Peter was to make his own globe. Because, really, how difficult could this be? The answer gradually made itself apparent over the next few years. Having dedicated a number of years to this hobby be understood that this could become a job that no one does in an artisanal manner any more. So, Peter opened his own workshop, Bellerby & Co, which now employs 20 people: craftsmen, of course, but also cartographers.